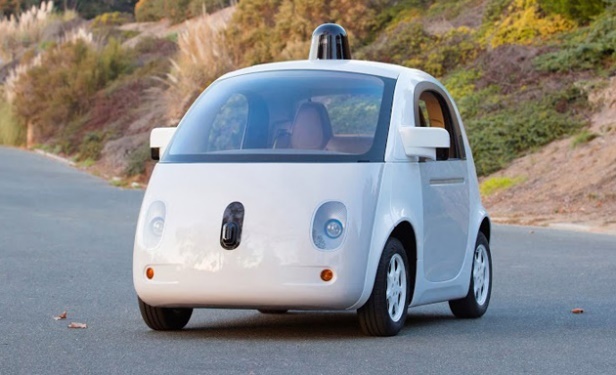 If you expect a driverless car to look like the original Google model (above left), then think again. Ford is on the brink of road-testing a new generation of comfortable, well-equipped driverless cars like the Mondeo hybrid prototype (above right). So things are getting exciting. Ford will provide two such cars for a thorough test of their on-road capacity as part of the UK’s government-sponsored Autodrive initiative. 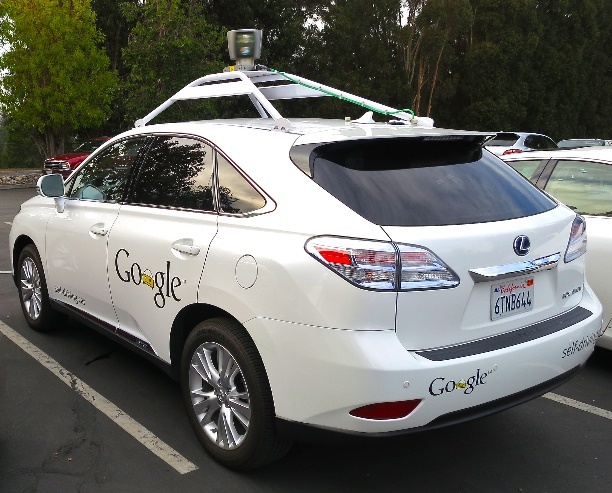 This is no longer a research program, but rather the development of a new generation of driverless and connected cars, steering you along in Chauffer mode. How does the driverless car know what’s going on around it? It uses four infrared sensors to scan the road up to 60 metres ahead and 2.5 million times per second, developing a 3D image of the vehicle’s surrounding space. The sensors identify all objects in the space dense enough to redirect light, advising the car to steer away from any obstacles it finds. The Mondeo test car – known as the Ford Fusion in America – is a close relative of the new-generation Ford Mondeos now on sale in the Australian market. These cars already offer some of the features found in fully driverless cars, such as Lane Keeping Aid, Adaptive Cruise Control, Pre-Collision Assist with Pedestrian Detection and Active Park Assist – with Traffic Jam Assist coming. The prototypes are fitted with vehicle-to-vehicle communication, as part of the push for driverless and connected cars in a new kind of public transport system. Trials of modified Lexus hybrid driverless cars are also planned for the UK soon, following completion of their Californian trials. All major car companies around the globe have their fingers in the driverless pie, with none of them prepared to miss out, it seems. Tentative steps have already been taken, with the Ford Focus, VW Golf and Tiguan – currently available in Australia – boasting some form of autonomous driving technology. The same applies to selected Toyota and Lexus models. Quality car maker Mercedes and the Korean electronics giant LG have just announced a partnership, with a view to developing a breakthrough camera system capable of monitoring the car’s external environment as well as the driver’s degree of attention or drowsiness. 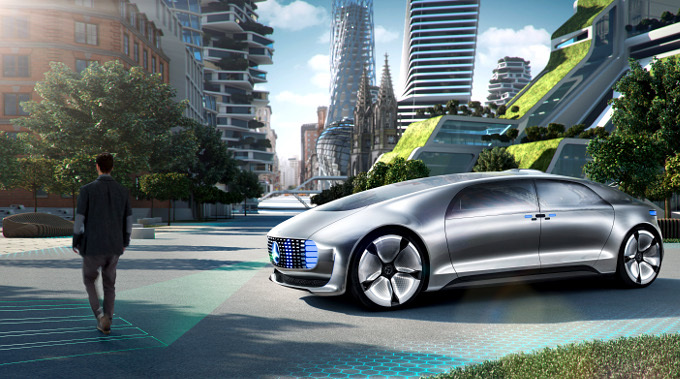 The four motorised lounge chairs in the anticipated Mercedes F 015 (above) – a hydrogen-powered hybrid – can even be rotated for face-to-face conversations while the car is in motion! The concept car was unveiled in January at the Consumer Electronics Show in Las Vegas. The up-and-coming Audi A8 will feature a fully autonomous driving system, which the German company claims will be better than the majority of drivers. There is talk of this being available for purchase in 2017. BMW has teamed up with Chinese search engine Baidu in a bid to bring self-driving cars to China, potentially an enormous market. Not to be left behind, General Motors, Nissan, BMW and Volvo all want a self-driving car on the road by 2020. Amid all the hype and beating of drums, however, some experts are predicting problems. 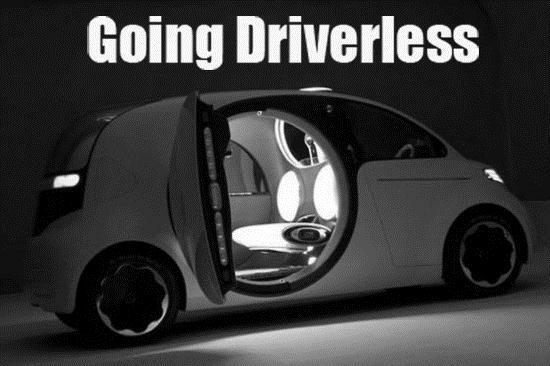 American investor Bill Gurley, board member of Uber, believes the initial driverless technology will be riddled with errors, leading to catastrophe at high speeds. If and when the world is ready, he believes autonomous cars should use dedicated lanes on roads and highways to enable problems to be ironed out before they mingle with mainstream traffic. MORE: Is Australia Ready for Driverless Cars? Will Australians Soon Be Able To Buy Cars Online?